Chinese herbal medicine is an integral part of Traditional Chinese Medicine. It is one of the oldest continuously practiced medical systems in the world with a written history dating over 2,500 years. Chinese herbs consist mostly of natural plants and minerals whose use and safety has been documented for thousands of years. How Chinese herbal medicine differs from pharmaceutical drugs is that single herbs are synergistically combined into formulas to treat each person’s underlying pattern of disharmony, not just their symptoms. Chinese medicine takes a holistic view of the human body based on the preservation of health and not just the treatment of disease. Many Chinese herbal formulas serve to strengthen the body and its many functional systems to prevent illness. Since each formula is composed of multiple herbal ingredients, they can be easily modified for each person to resolve specific symptoms and to avoid side-effects as a form of highly personalised medicine. At Ping Ming Health, we prescribe both patent Chinese herbal medicines in pill or tablet form and concentrated powdered herbs which can be easily taken for your convenience. 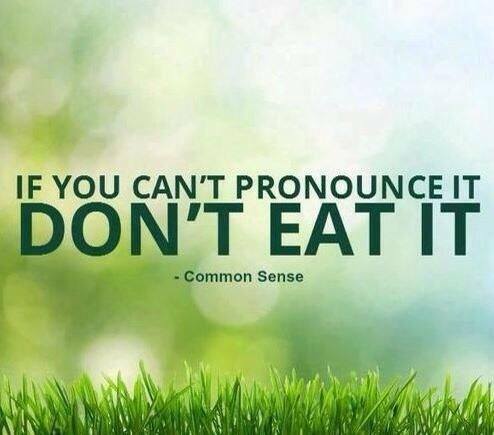 We don’t prescribe any raw herbs which require you to cook them at home. Although acupuncture is more widely-known in the west, Chinese herbal medicine is an equally effective method of treatment. Our clinic has great experience in the combined use of acupuncture and Chinese herbal medicine. All of the Chinese medicines dispensed by our clinic are listed and regulated by the Australian Government Therapeutic Goods Administration for quality and safety. We do not use any medicines containing endangered or illegally traded wildlife ingredients. In light of past and present news reports in the media, we hope to inform our clients about the safe and appropriate use of Chinese medicines. 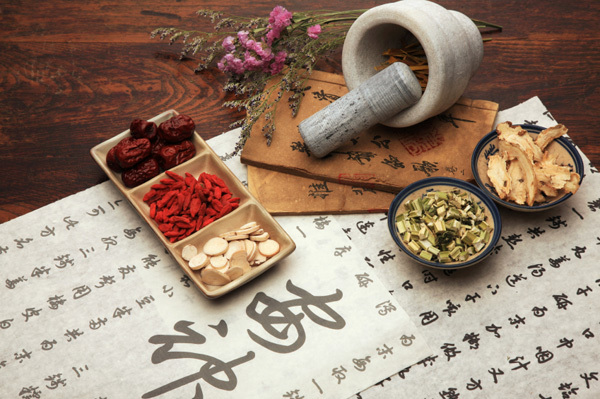 Chinese herbal medicines and formulas, like western pharmaceutical drugs, contain various active ingredients which are intended for the treatment of health conditions. Their use requires professional knowledge and thus should be prescribed by practitioners qualified in Chinese Herbal Medicine. Our clinic does not recommend taking Chinese herbal medicines without professional advice. Harm can occur when any medicine is taken without professional advice, or when individual herbal ingredients are supplied in inappropriate and dangerous dosages. Beware of medicinal products you can order from overseas which may not be regulated or safe. It is a policy of our clinic not to sell any over-the-counter Chinese medicines to the public. Our practitioners will provide medication as appropriate to your condition only after they have conducted a traditional Chinese medicine consultation. Furthermore, they will advise you when it is appropriate to change or discontinue your Chinese herbal medication as part of your follow-up consultations. Always inform your doctor and other health care practitioners about all of the medicines you are taking. This includes Chinese medicines, other herbal medicines and supplements.